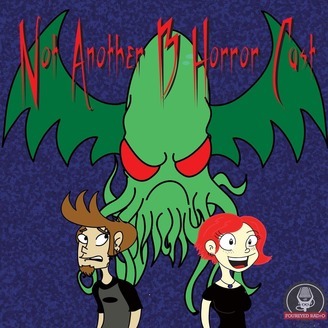 Anna and Steve-o are back we review the movie “The Monster of Phantom Lake” 2006. We also have horror movie news and more pointless side stories from Steve-o join us. 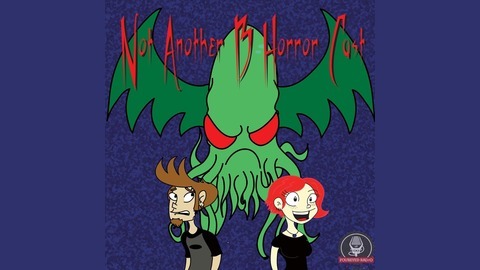 Don’t forget to follow us on Facebook at http://facebook.com/notanotherbhorrorcast.